Goal: Slow global warming by convincing states and communities to pave the way for all new cars being electric by 2035. 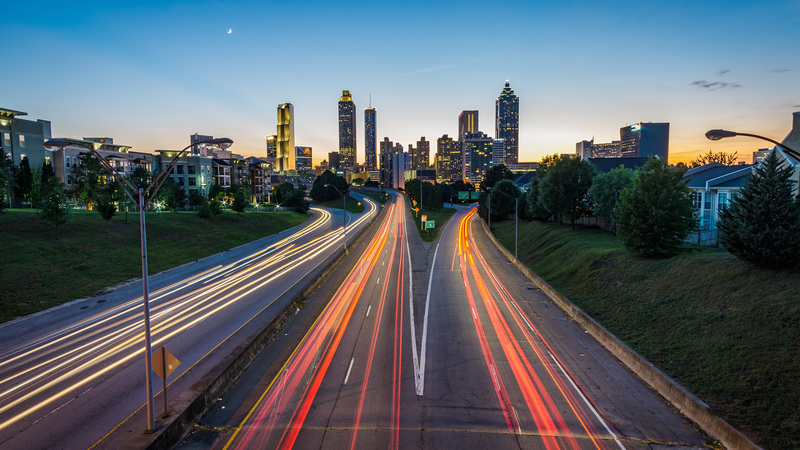 Today, 99 percent of the cars and trucks on the road in the U.S. still burn gasoline, each year adding another 1 billion metric tons of carbon pollution to our planet’s thin, fragile atmosphere. We can’t go on like this. Carbon dioxide emissions are the primary cause of global warming, and transportation is the #1 source of America’s carbon pollution. To slow global warming, we need to shift to electric cars. We’re calling for 100 percent of new cars and trucks to be electric by 2035. How do we get from less than 1 percent electric vehicles to 100 percent? The good news is that electric vehicle technology is already advancing rapidly. How fast? 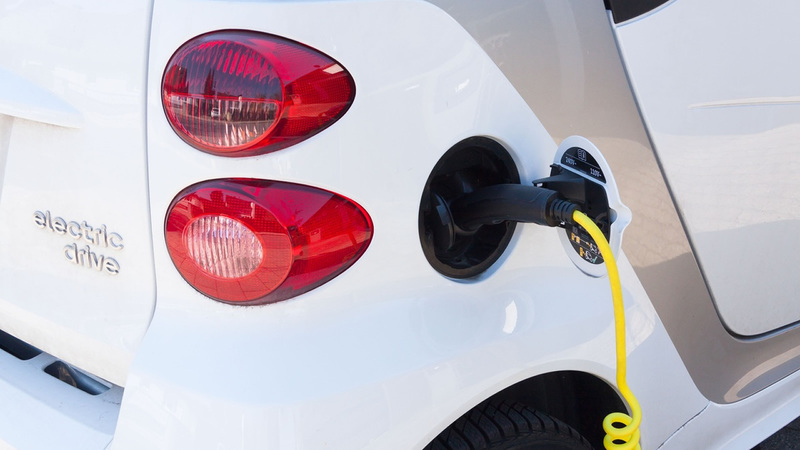 Experts predict that by 2050, 65 percent of all cars sold in the U.S. will be electric. That’s in part because electric car prices keep dropping. Batteries are growing cheaper. As more electric cars are made and sold, the economies of scale are greater, which means even lower prices. That’s made it easier for France, Great Britain, Norway, China, India and other countries to take steps to phase out gasoline-burning cars. But we need to move even faster, especially here in the U.S. To achieve the Paris Agreement goal of staying below 1.5 degrees of warming, we need to get to 100 percent new electric vehicles by 2035. Our Clean Car Communities campaign is doing all we can to advance that goal. With Washington, D.C., going the wrong way on this issue, we can and must encourage state and local officials to do more to pave the way. What can states and cities do? And how likely are they to step up and lead? Consider this: Seven states and Washington, D.C., already have agreed to work together to reduce the vehicle pollution that contributes to global warming. 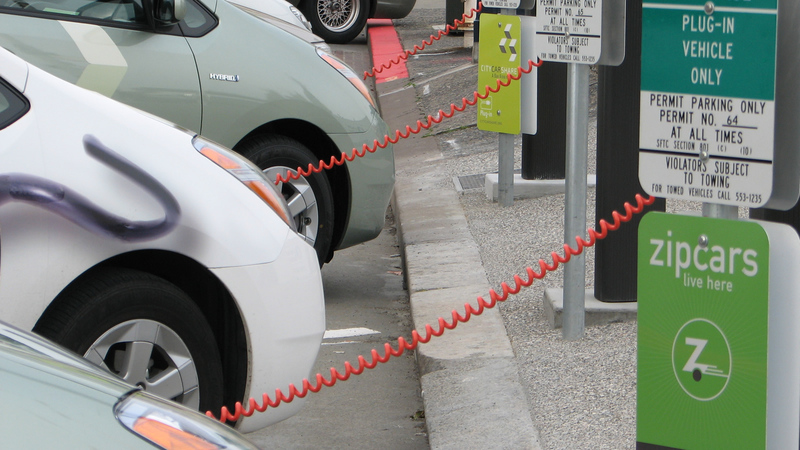 Communities throughout the states are also taking steps to prepare for electric vehicles. For example, Delaware provides rebates for electric charging stations at workplaces. New Jersey has a similar program. 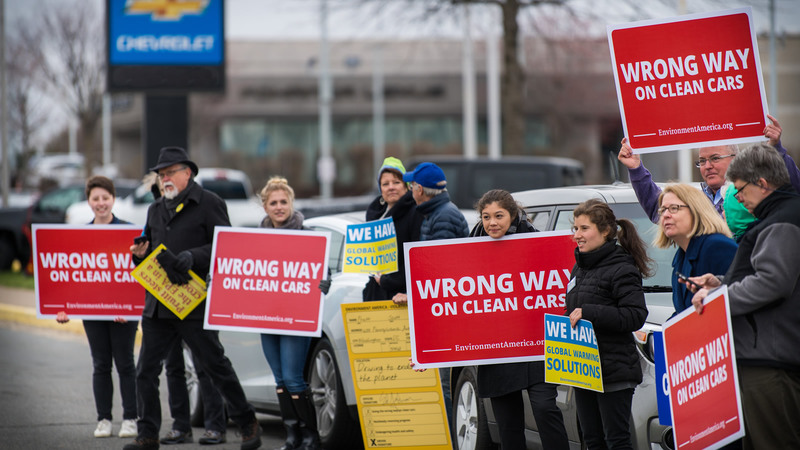 When the Trump administration announced it was rolling back Clean Car standards, our supporters—including electric car owners—made their voices heard. Watch. What can we bring to this debate? We were a leading force in winning national Clean Car standards, which are driving the auto industry to make some electric cars now. First, we persuaded 13 states across the country to adopt California’s Clean Car standards. Among those states were Maine, Vermont, Massachusetts, Rhode Island, Connecticut, New York, Pennsylvania, New Jersey and Maryland. Then, we lobbied and mobilized support for the national standards adopted by the Obama administration in 2012. We’re currently defending those standards from the Trump administration’s efforts to roll them back. We know how to win at the state and local levels, and how to transform local victories into a nationwide impact. A key to our success: a strong base of members and supporters throughout the states—and in communities with small, but growing numbers of electric vehicles. The clean car standards are vital to protecting our climate and our health. If they're rolled back, it will mean the cars we drive tomorrow will burn more gas, trigger more asthma attacks and accelerate climate change. Tell EPA Acting Administrator Andrew Wheeler to uphold the clean car standards — not put the nation in reverse.